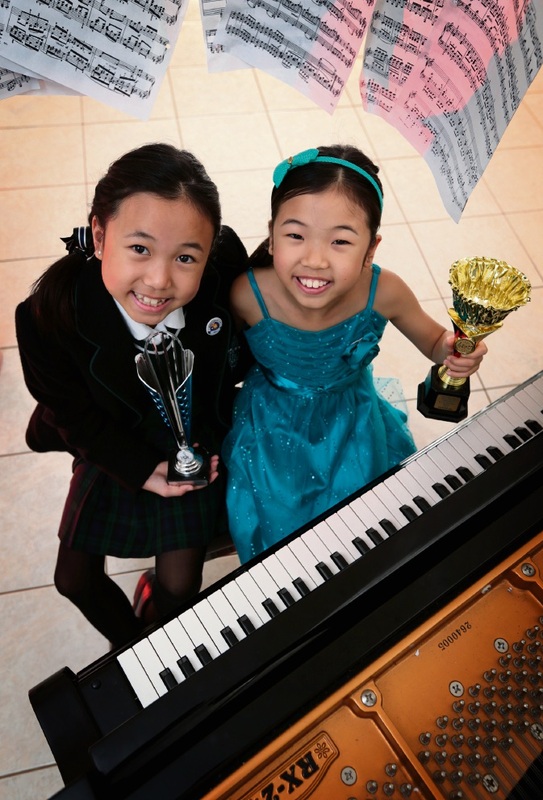 FORRESTFIELD pianists and sisters Bryzlyn (12) and Kaitlyn (9) Sin both won first prizes at the recent 2017 Salzburg Grand Prize Virtuoso International Competition. They have now been invited to perform at Wiener Saal Mozarteum in Salzburg on July 11. 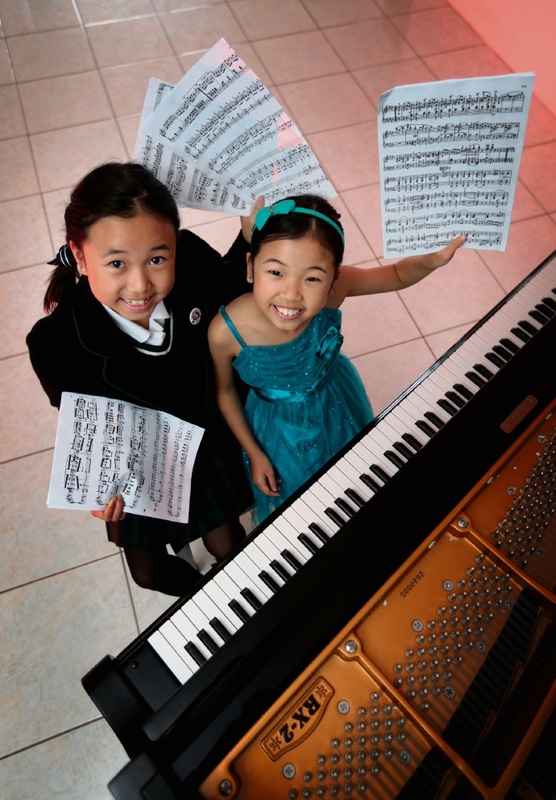 Bryzlyn’s piece was Six Romanian Dances by Bela Bartok, which both she and her teacher Yoon Sen Lee were highly praised for, while Kaitlyn played Mazurka Op 63 no 3 by Chopin and was also congratulated on her quality performance. “Grand Prize Virtuoso Competition is open to all international instrumentals, which means I am assessed against all other instruments, not just piano,” Bryzlyn said. She said playing at Wiener Saal Mozarteum would mean ticking off another famous music hall she has dreamt of performing in. She performed in Carnegie Hall in 2015 and still hopes to conquer Royal Albert Hall in London. Kaitlyn said she was excited to perform at such a famous landmark and even more thrilled it would be with her sister. “I love listening to my sister’s pieces; I am always dancing to it,” she said. “When I saw my sister perform at Carnegie Hall two years ago, I knew then what I want to work towards. Bryzlyn, a big fan of musicals, hopes to explore the Sound of Music locations and experience Austrian culture.